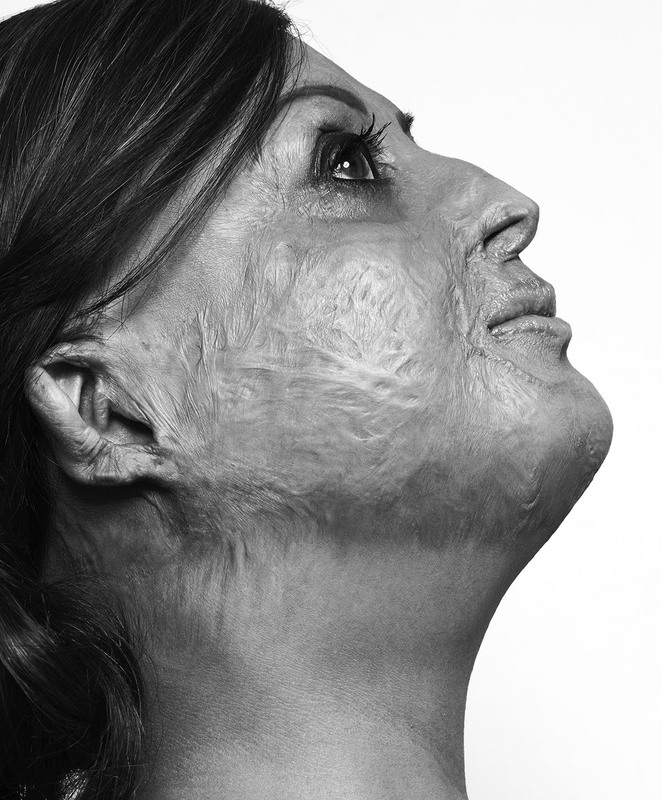 More than a million people in the UK have a significant disfigurement to their face or body. Some are affected from birth such as by cranio-facial syndromes, Neurofibromatosis, birthmarks and cleft lip and palates. Others acquire a disfigurement during their life such as eczema, acne, psoriasis, vitiligo, Bell’s Palsy or from scars and asymmetry from accidents, burns, violence and self-harming, and from cancer treatment or surgery. Jude Lewis had her face reconstructed after jaw cancer and surgeons removed both her fibulas (calf bones) to complete the reconstruction, yet incredibly discovered a passion for long-distance running post surgery and recently ran the Virgin London Marathon. 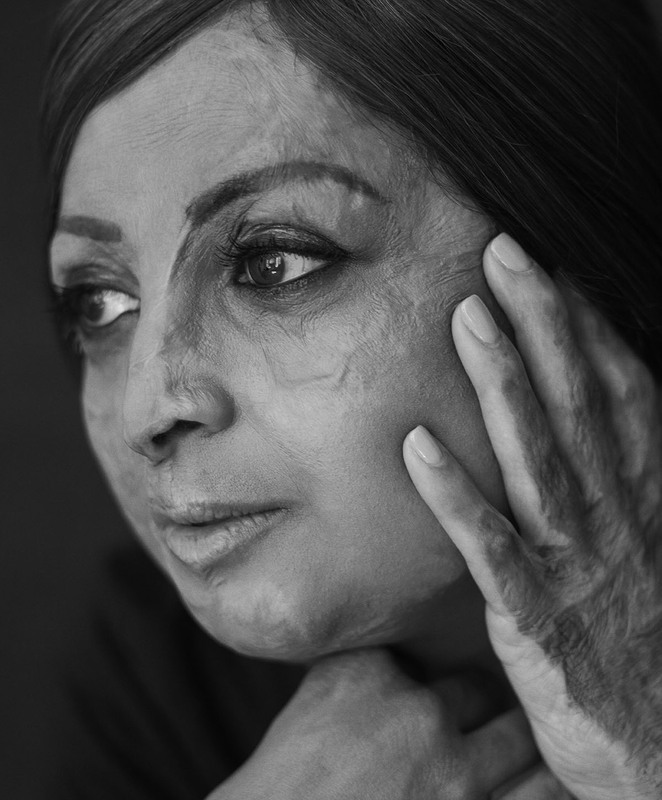 Tulsi Vagjiani, a burns survivor, works as a Pilates Rehabilitation Specialist and motivational speaker. Natalie Ambersley, who has the skin condition vitiligo, works in a quirky East London company and has a passion for sport. 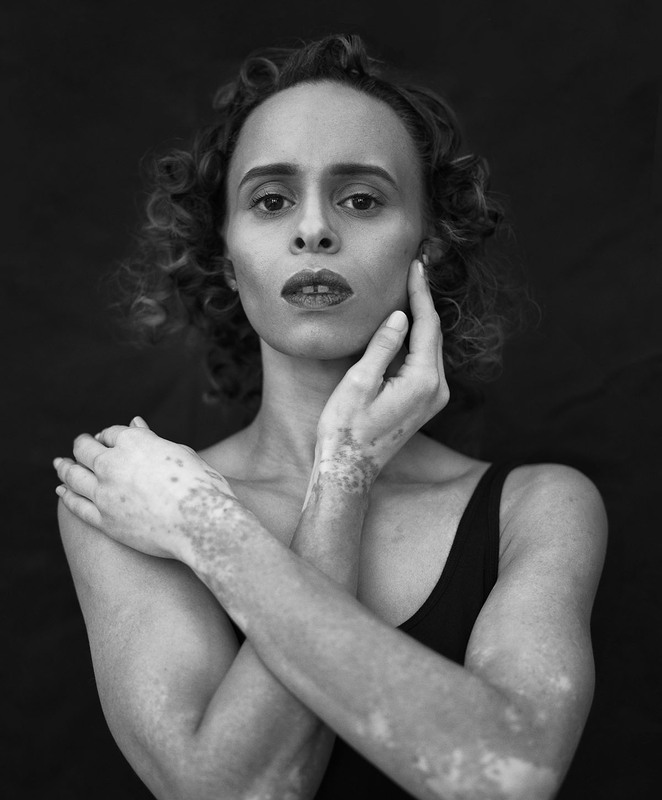 Lensed by well-known industry photographer Josh Van Gelder, the series of beauty portraits celebrates the journeys told by these women’s skin. They share their advice on how to accept yourself as you are. It wasn’t until after her jaw cancer surgery that Jude Lewis took up running. “Literally, it was just a Forest Gump moment. You know, just use it or lose it,” she says. 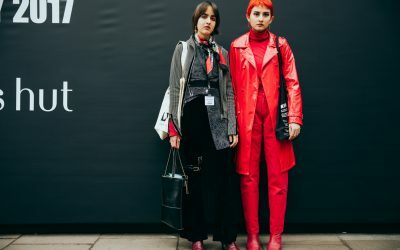 “Some of my friends started doing park runs, and I thought ‘I sort of fancy that’ and it unleashed the demon, the running demon, and I just carried on.” The demon took her to the finish line of the London Marathon this year. All the more impressive considering surgeons removed both her fibulas (calf bones) to reconstruct her jaw after surgery. She has the scars to prove it. She found a new sense of direction. “I thought if two big things have happened to me, there’s a reason why this happened to me – and I’ve got to come out of this. I knew there was a purpose.” The purpose is to share her story, she explains. “And to be honest about my story. 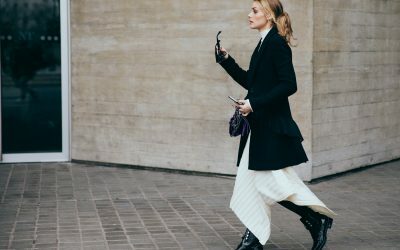 It’s not just positive, because a lot of negative has happened, but if I can reach out to somebody, whatever they’re going through, then that’s one person that I’ve helped.” She’s found a knack for public speaking and hopes that one day she will go on talk shows such as Oprah and Ellen. 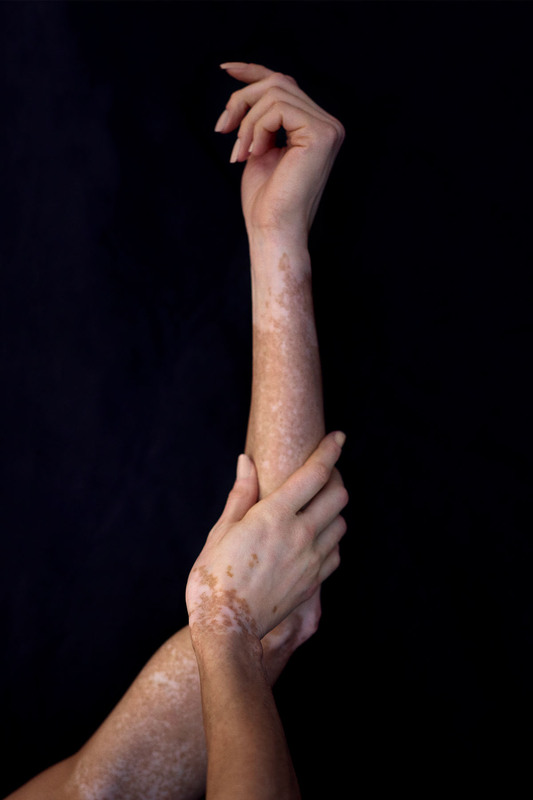 “It started as a tiny little patch on the back of my hand,” says Natalie Ambersley, referring to her skin condition vitiligo, which first appeared when she was two years old. It was the eighties, vitiligo was an uncommon condition, and the GP didn’t diagnose it immediately. Over the next nine months it spread to her arms, legs and face. “I had two panda eyes and a panda mouth,” she recalls. Her parents were distressed, and a referral to a dermatologist at Great Ormond Street Hospital confirmed straight away what it was. The prognosis was that it was incurable, but there were things they could do to slow down the process. The unstable nature of the condition made it a constant source of anxiety. “It’s a very unpredictable condition to have because you don’t know if it’s going to get worse, you don’t know if it’s going to get better,” she tells me.